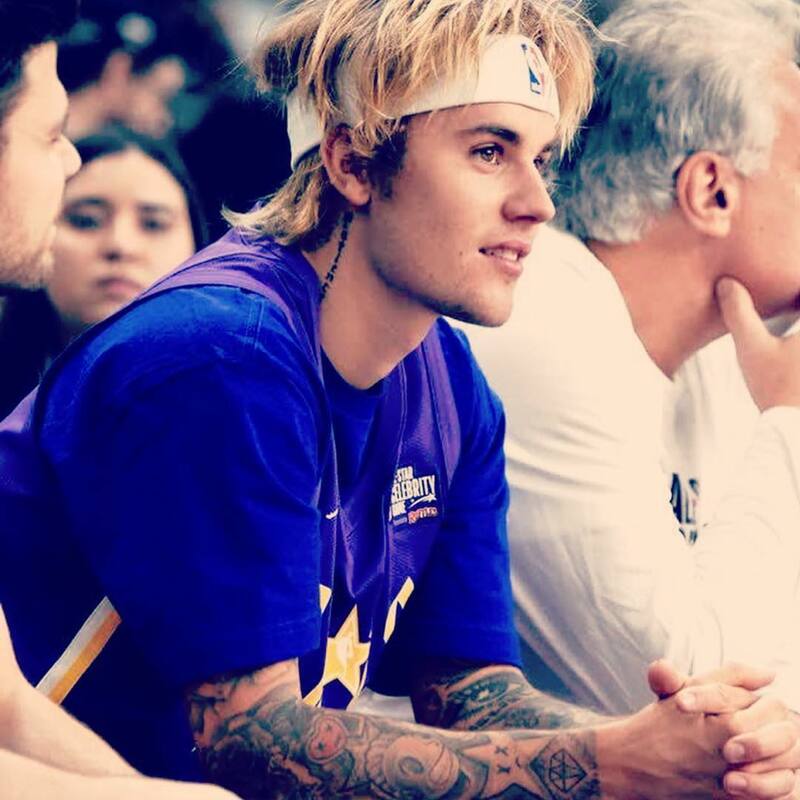 American singer Justin Bieber has assured his fans that he is focused on getting better, all he needs is their prayers. The 25-year-old has been receiving treatment for his mental health issues over the past few months. The ‘sorry’ hitmaker shared the post above with his Instagram fans. According to People magazine, the ‘love yourself’ hitmaker is working hard not only to get better healthwise but also to be in a great place for both himself and his wife Hailey Beiber. The two love birds got married last year, which saw Hailey change her last name from Baldwin to Beiber. Justin is still receiving treatment on both coasts but is doing okay. He is very, very focused on getting better. He wants to be in a great place for his own and Hailey’s sake. He is still confident that he will get there. His wife Hailey is said to be fully supporting her spouse. The 22- year-old has been here for her husband literally in sickness and in health. They seem happy about spending a few days in LA. Hailey isn’t putting any pressure on him at all. She only wants him to focus on his mental health. After his candid Instagram post that revealed his struggles with mental illness, most of his followers came sent some encouraging messages. justpetiteavwenture: everything will be fine, you just gotta believe in it. I hope you will find your way out of it. Prayers and lots of love JB. rosemariecombis: God is always there for you JB. Remember the Footprints in the Sand Story… He is carrying you at this time… Stay strong and positive are all here for you. Everyone in our family Love you JB. officiladreeko: Just don’t do drugs bro and live your life you got money to enjoy life find things that help. u feel alive drugs are only temporary and they make it worst along the road! Sign artist start careers or do something right that will make u feel right or help.those in need! Prayers.